ESPN's Tony Reali will join "Good Morning America." 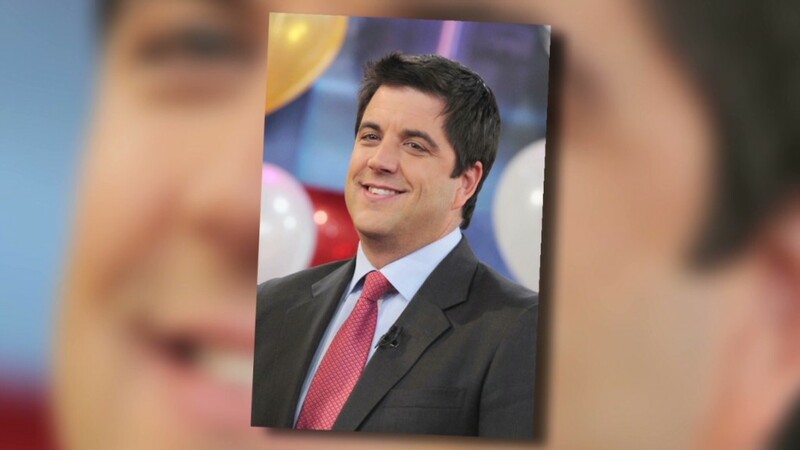 He could help replace the star power that was lost when Josh Elliott left for NBC. One week after former ESPN anchor Josh Elliott exited "Good Morning America," the ABC morning program is adding ESPN host Tony Reali as a contributor. 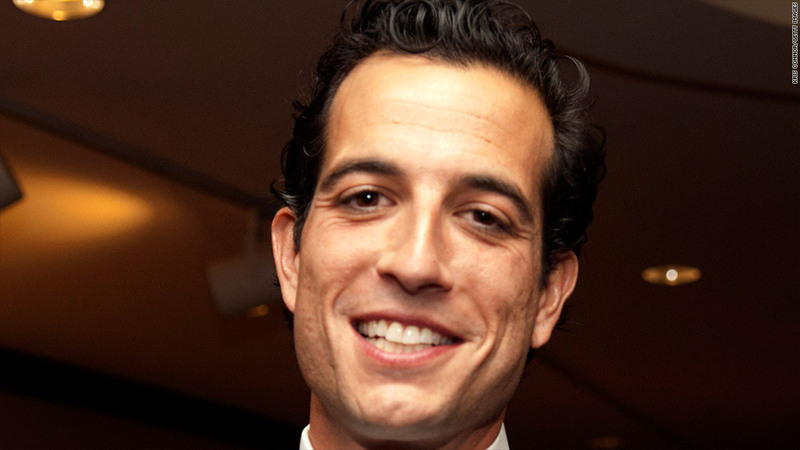 Reali's role was first described by The Hollywood Reporter on Thursday. Reali, the host of "Around the Horn" on ESPN since 2004, is expected to appear on "GMA" two or three days a week as a part of the show's social media segments. The program named a corner of its studio the "Social Square" earlier this year in an attempt to connect social media conversations to the live broadcasts. NBC's "Today" show has a similar set-up, "The Orange Room," and Carson Daly frequently leads segments from there. The "GMA" position is part of a new contract for Reali that also extends his time at ESPN. (Both ABC and ESPN are owned by Disney (DIS). Reali, who also appears on the ESPN show "Pardon The Interruption," will leave that program. "Around the Horn" -- which is currently taped in Washington, D.C. -- will move to New York. Reali's new role on "GMA" is noteworthy because the show now only has one man at the anchor desk: George Stephanopoulos. Network morning shows rise and fall on how they appeal to women viewers, and the 35-year old Reali's looks are, well, appealing to women. But like Elliott, he also will bring a sports junkie's sensibility to "GMA." That's important given the prominence of ESPN in the Disney empire. It's worth noting that "GMA" lead anchor Robin Roberts also has a background at ESPN ... and was a star college basketball player. The program is also expected to add former football star Michael Strahan to the mix in the weeks to come. Reali's new contract was announced on the same day that Disney appointed a new president of ABC News, James Goldston. He will succeed Ben Sherwood, who last month was named the next president of the Disney/ABC Television Group. Goldston has been one of Sherwood's top deputies for the past two years.